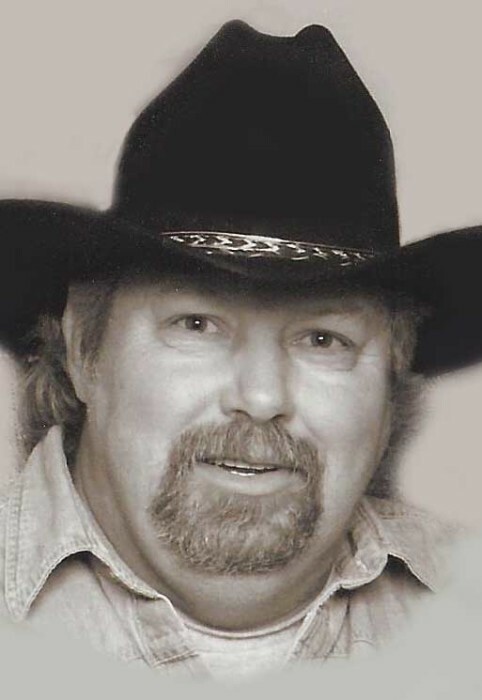 Obituary for Richard "Cowboy" Doyle | Esterdahl Mortuary and Crematory, Ltd.
Richard William “Cowboy” Doyle, 62, of East Moline, died Sunday, August 26, 2018, at Rosewood Care Center, Moline. Cremation rites will be accorded. There will not be any formal services as per his wishes. There will be a Celebration Luncheon of Richard’s life at the Eagles Club in Carbon Cliff on Sunday, September 16, 2018, from 1 p.m. until 3 p.m. Esterdahl Mortuary & Crematory, Ltd., is assisting the family. Cowboy was born on August 9, 1956, in Jacksonville, IL, the son of Robert and Catherine (Myer) Doyle. He graduated from Jacksonville High School and had worked as a grounds keeper at MacMurray College in Jacksonville. He enjoyed spending time with family and friends and riding his motorcycle. He loved to dance, especially line dancing. Cowboy loved to listen to and record music on cassettes. He belonged to the Fraternal Order of Eagles # 1839 in Carbon Cliff, where he enjoyed playing shuffle board with friends. Survivors include his fiancé, Kimberly Williams, East Moline; siblings, Bobby (Penny) Doyle, Donnie (Gail) Doyle, Debbie (Rob) Peterson, Sherry (Dave) Mallette, all of Moline; several nieces and nephews. He was preceded in death by his parents, brothers, Michael and Bobby Joe Doyle; sister, Cynthia Doyle; nephews, Chad, Thomas, and Christopher Doyle; niece, Jennifer Owens.